While designed for job seekers, this webinar may be of interest to resume writers as well. Learn to handle the critical task of negotiating salary. Whether the economy is good or bad, you'll want to know how to avoid being screened out over salary issues, when to discuss money, how to best "play your cards" to get the best deal. Today's tough economy presents additional problems: Is it OK to negotiate at all? If I'm forced to accept less than my previous salary, will they think I won't be happy? Will the employer be angry if I negotiate -- and will I lose the offer? 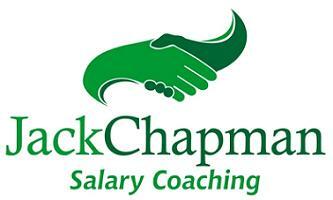 With Jack Chapman, author of "Negotiating Your Salary: How to Make $1,000 a Minute."